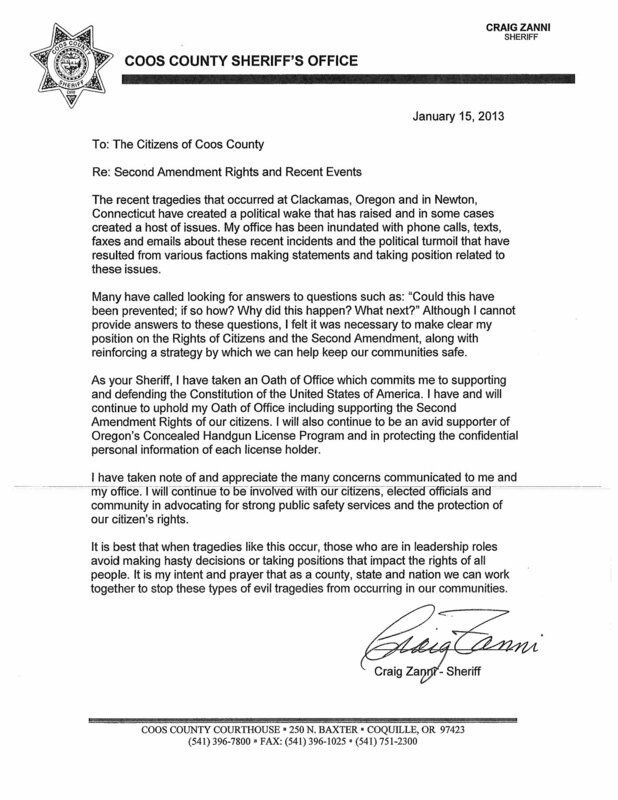 RasRadioLive » Will your Sheriff stand up for your rights? Will your Sheriff stand up for your rights? Now is the time to reach out to the most important person in your county, your Sheriff! Show him/her the letters from other sheriffs, show them the video, and TALK to them about your concerns. It is time to recruit this very valuable player in the battle against tyranny! We are just steps away from the worst case scenario, let’s try and reverse this direction! !